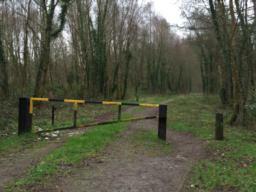 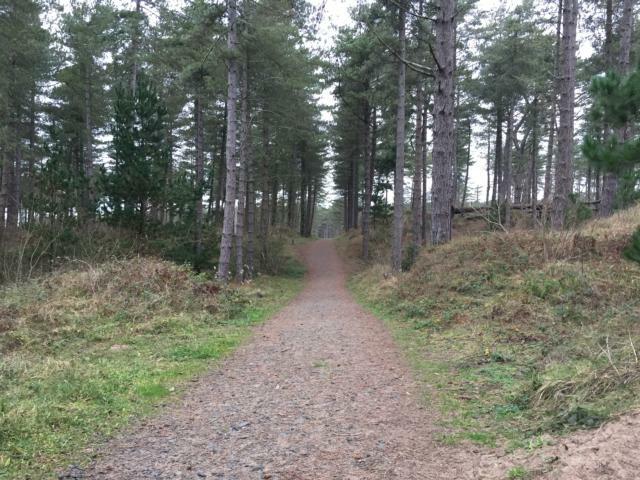 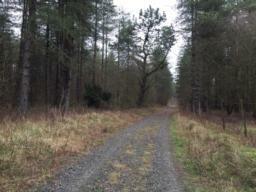 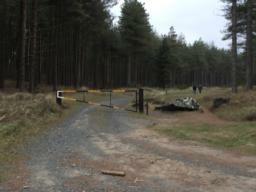 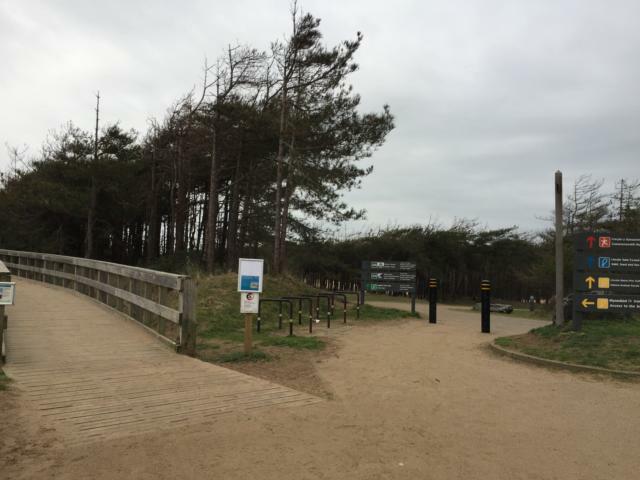 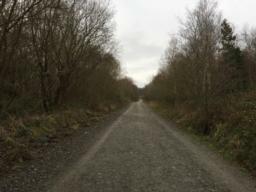 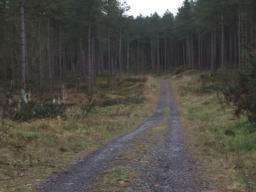 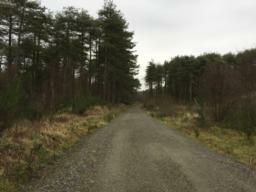 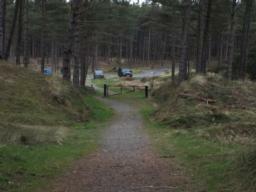 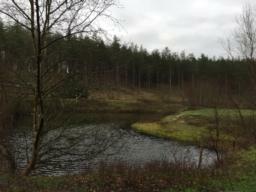 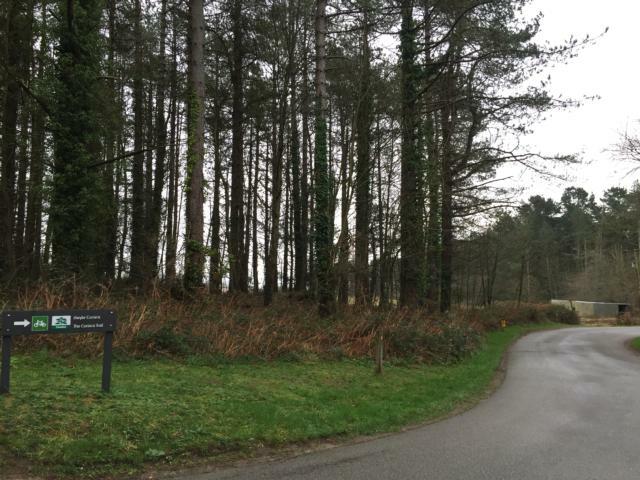 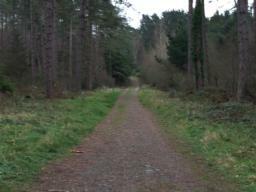 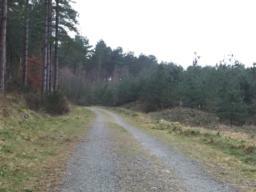 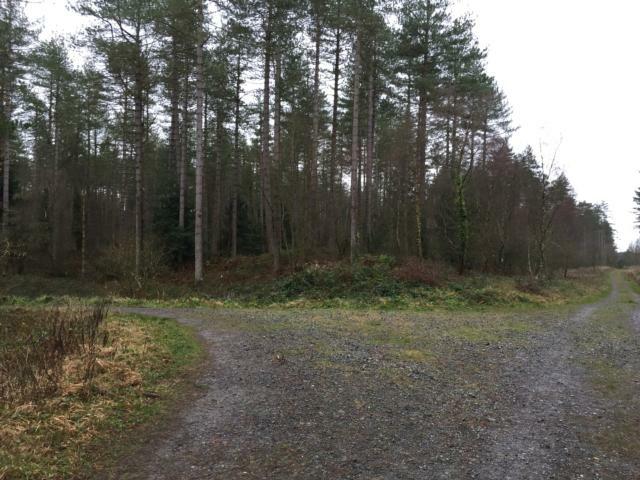 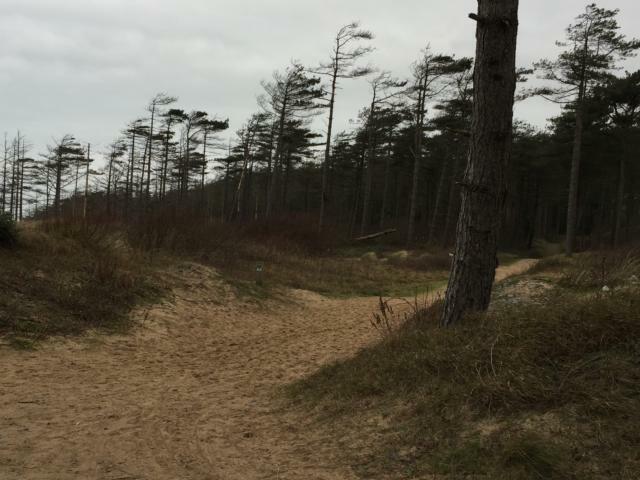 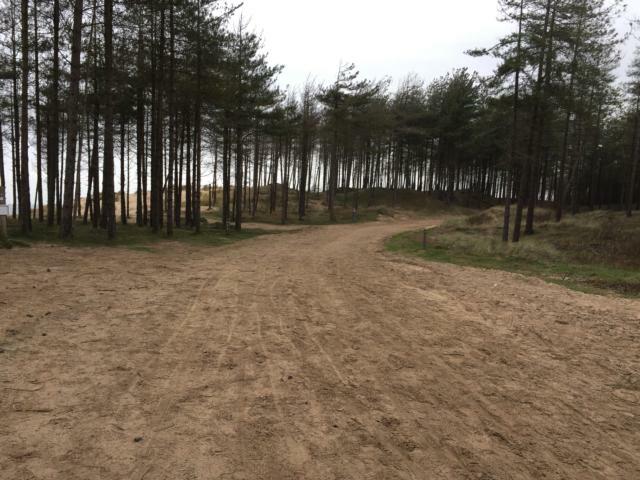 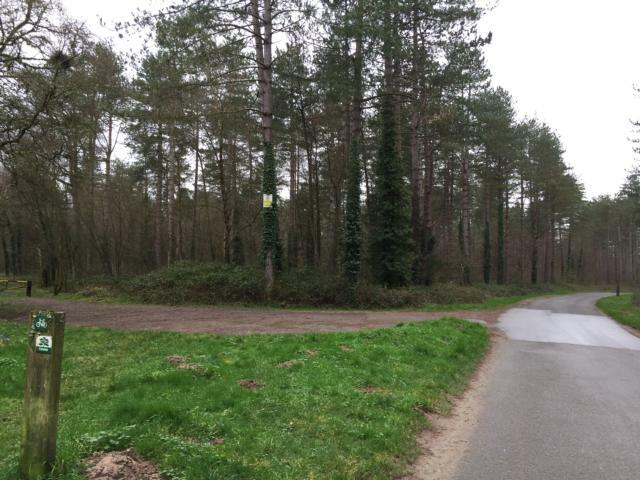 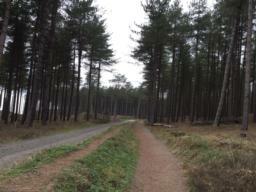 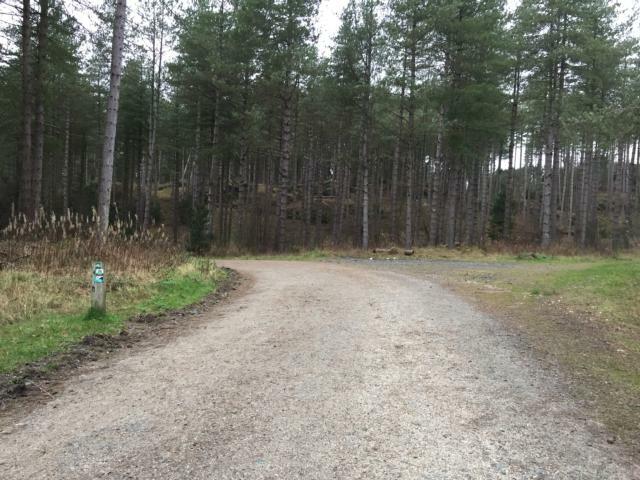 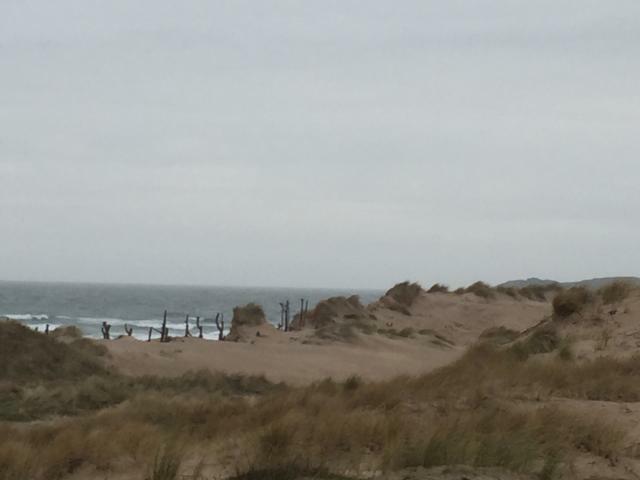 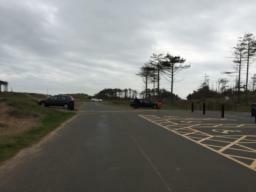 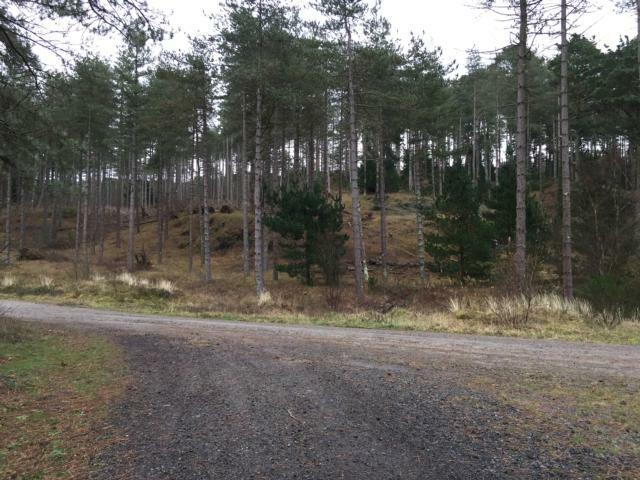 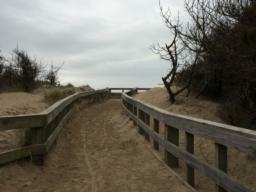 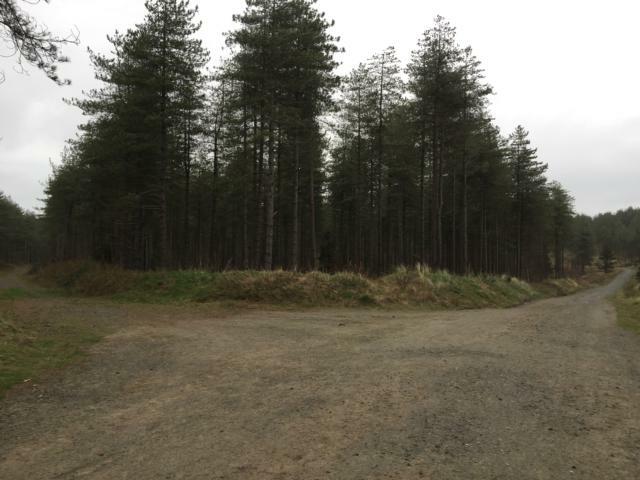 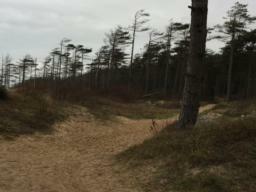 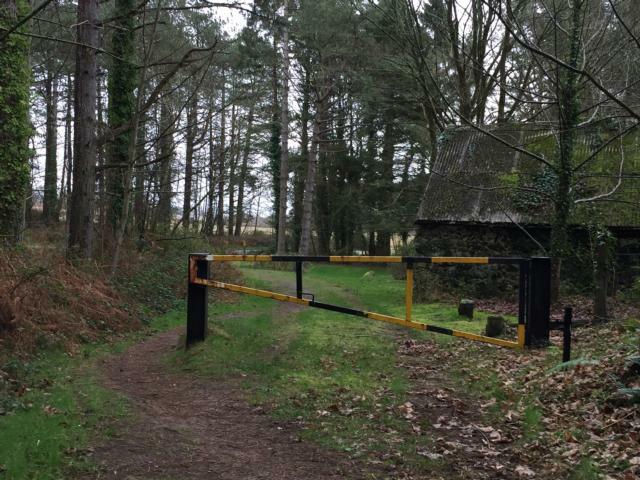 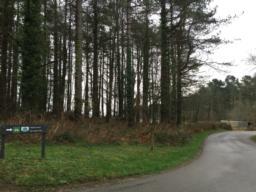 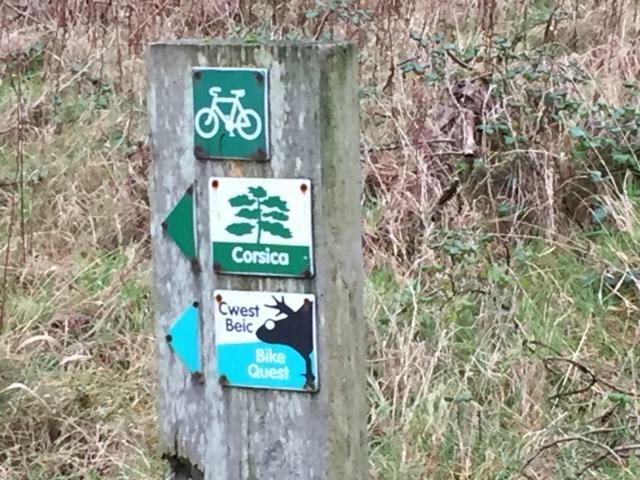 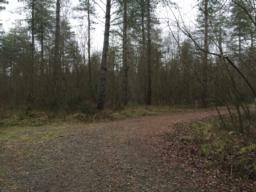 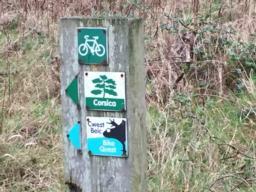 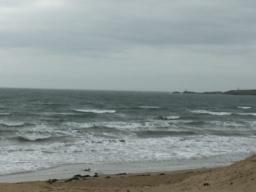 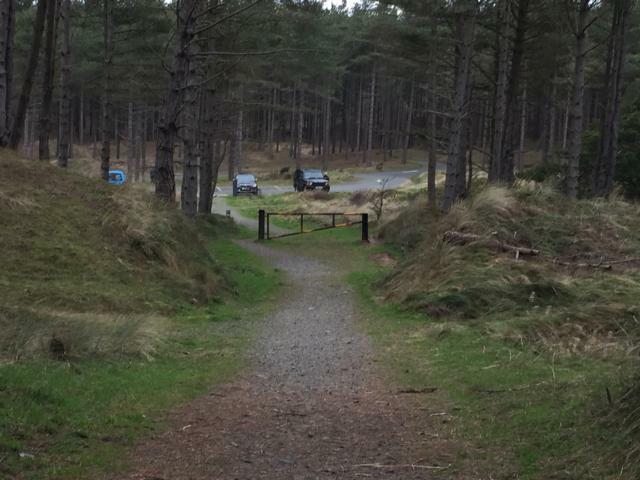 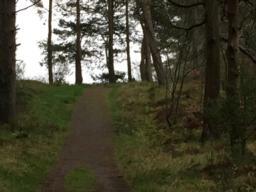 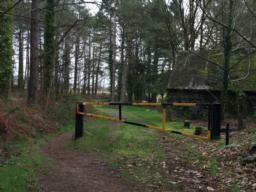 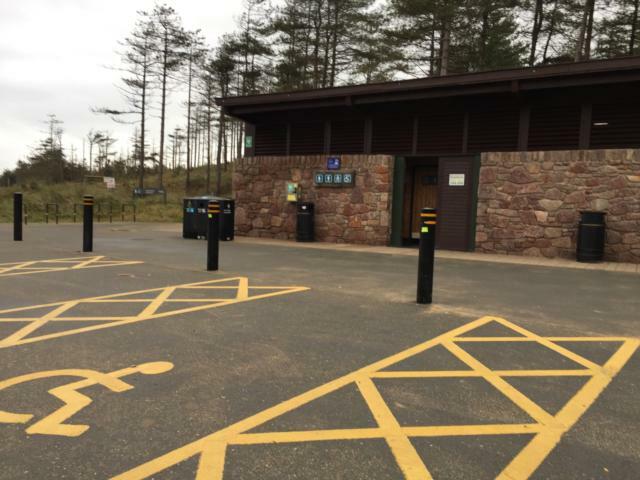 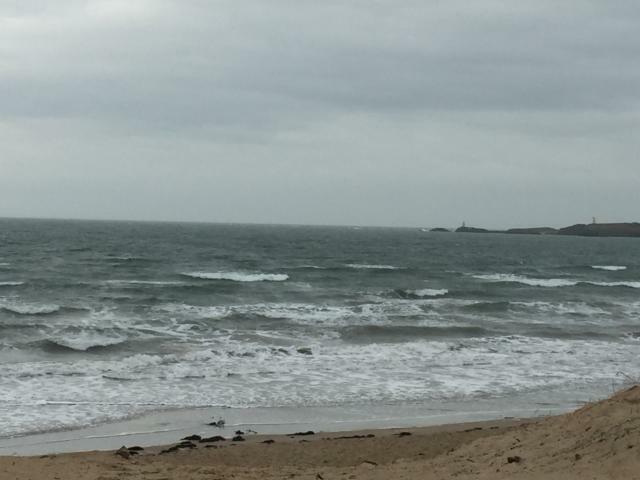 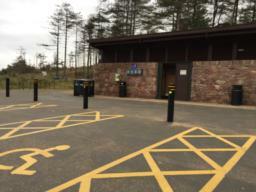 A Phototrail of the 7 mile Corsica Trail at Newborough Forest on Angelsey, which is managed by Natural Resources Wales. The route is mainly well surfaced by sand from the trails can blow onto the trail. 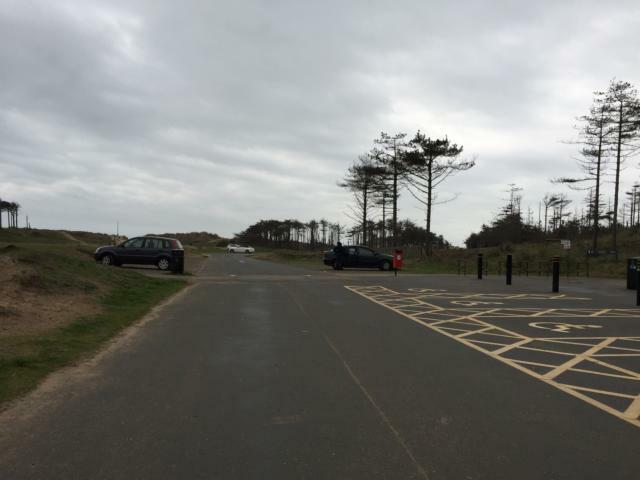 There are a couple of steep inclines that people may require assistance with.